The ATC library (resource center) is open to all people wishing to learn/get information about pertinent water and sanitation issues and technologies. 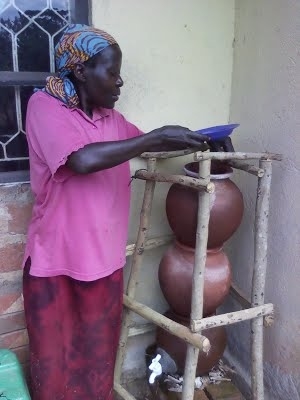 The resource centre is regularly updated with research reports on WatSan technologies, technology based manuals, construction guides and other issues relating to water and sanitation researched on by the different stakeholders within and outside Uganda. We are also establishing an online library which will be used by members.